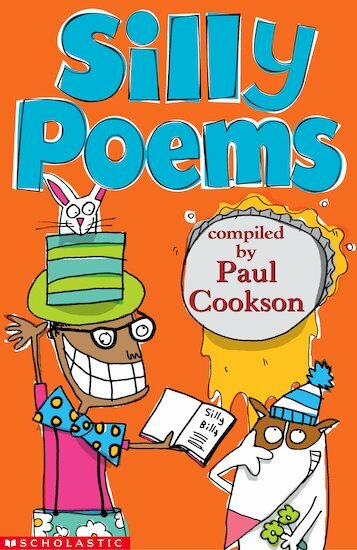 This rib-tickling selection of rascally rhymes will have you clutching your sides with laughter. With dippy, daft and ridiculous verses both old and new, it’s the silliest book of rhymes you’ll ever read. Don’t miss it!